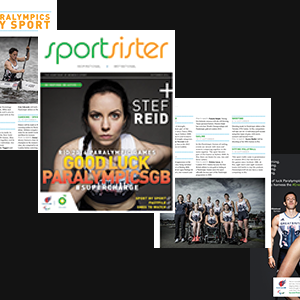 The Rio 2016 Paralympics starts on thursday, so to celebrate, we’ve teamed up with BP to bring you a dedicated digimag so you can check out when, what and who to watch. 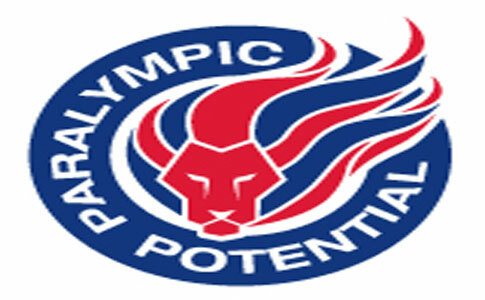 It’s time to get behind the team #GoParalympicsGB. 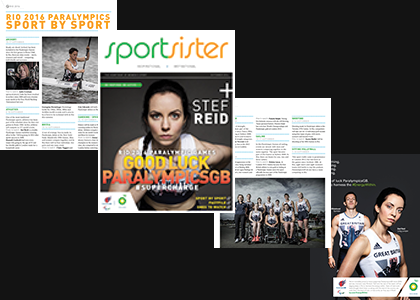 And remember you can download it and read later – just click on the download symbol in the turquoise bar at the top of the page (between envelope and printer symbols).